Machine Washable Removable Cover for Easy Care! 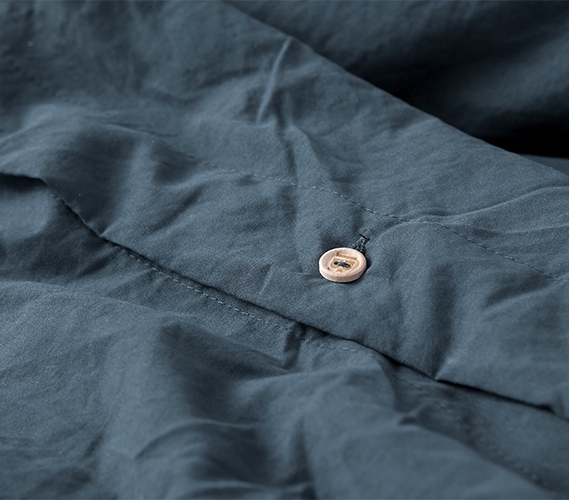 Looking for Natural Loft Twin XL Comforter - Nightfall Navy in Queen or King? And who wouldn't love the incredible look and feel of high quality Twin XL bedding on their dorm bed? This over the top extra long Twin comforter is made to exceed your expectations, so adding it to your Twin XL sized bed is sure to give you the most comfortable college bedding. Made with an extra thick down alternative inner fill that is encased with an ultra soft cover, this essential dorm comforter will make your Twin XL bed the coziest dorm bed on campus! The pre-washed microfiber on the navy blue cover of this comfy college comforter is made to give you extremely soft Twin extra long bedding. The stylish navy blue color of this true oversized Twin XL comforter will also nicely accent the rest of your college dorm decor. The oversized nature of this must have Twin XL comforter will also add to the style of your college bedding. When your dorm bedding essentials are packed full of cozy down alternative material, it not only keeps you warm and cozy, it also gives your dorm bed a look ultimate comfort. 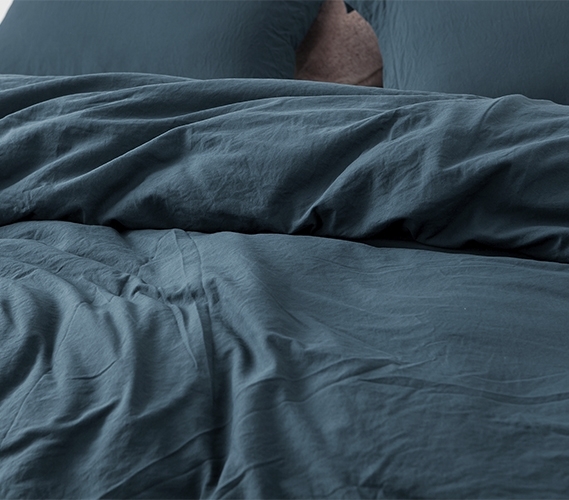 Nothing says comfy Twin XL bedding quite like the look of a full and thick dorm comforter. This extra long Twin bedding set comes with this high quality oversized college comforter and a matching standard size sham, so you can properly dress up your dorm bedding!